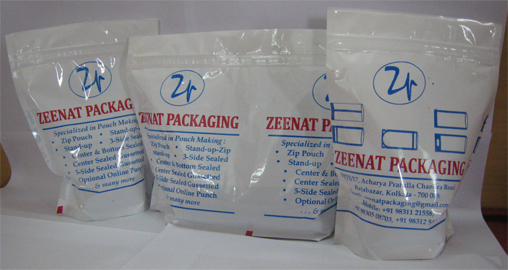 Zeenat Packaging is one of the reliable name and is highly established, engaged in making a comprehensive range of Standup-Zip pouches, which are well suitable to be displayed on shelves for enhancing the sale. 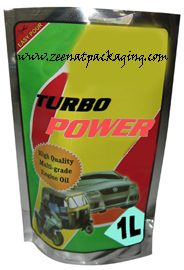 Use of top quality Zip enables them to sustain the quality of packed products for long time. Made in a various sizes, its convenient Standup-Zip lock feature give it a distinct market appeal. 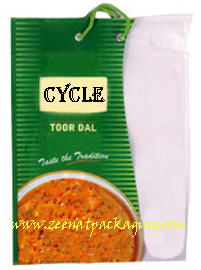 We make high quality Standup-Zip leak-proof pouches that are provided with zip closure for more secured packaging. 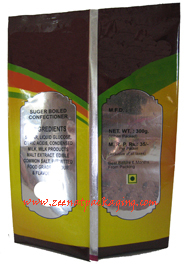 These Standup-Zip pouches are used in food, confectionery, commercial applications and in various industries. Press seal zippers allow your customers to keep your product fresh for longer period. 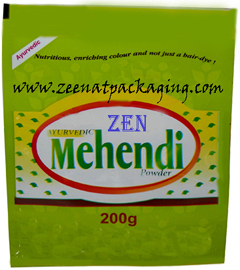 Best for daily use products. This exceptionally convenient and user-friendly packaging solution is extremely durable and cost-effective. The convenient Standup-Ziplock feature makes this pouch the hottest trend in packaging. 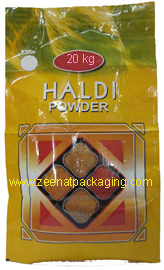 It is also made in various sizes to suit clients packaging needs and stands out even in crowd of products in the shelf. 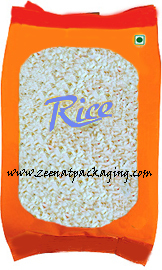 Our experienced staffs stay in touch with the ongoing international trends of packaging. These Standup-Zip pouches are perfect for packing tea, coffee, food, liquid, confectioneries, spices, oil, juices, commercial applications and in various industries. 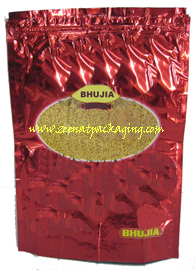 These Standup-Zip Pouches are manufactured in various sizes from 100 gm pack capacity to 5 kg pack capacity as per clients requirement. Options include easy open Tear Notches and ‘Hang Sell’ Configurations.